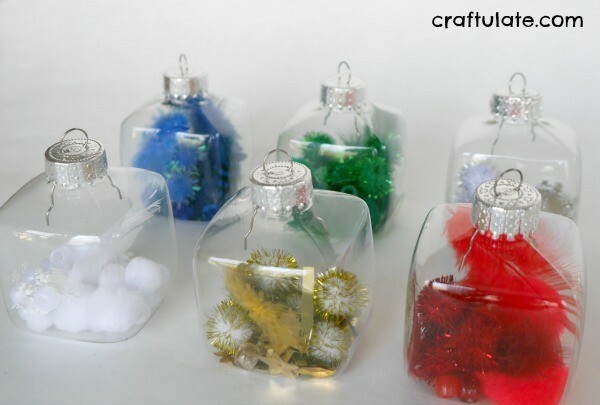 These colour sorted fillable ornaments are a fun way to use up odds and ends of craft materials – and they make pretty decorations, too! 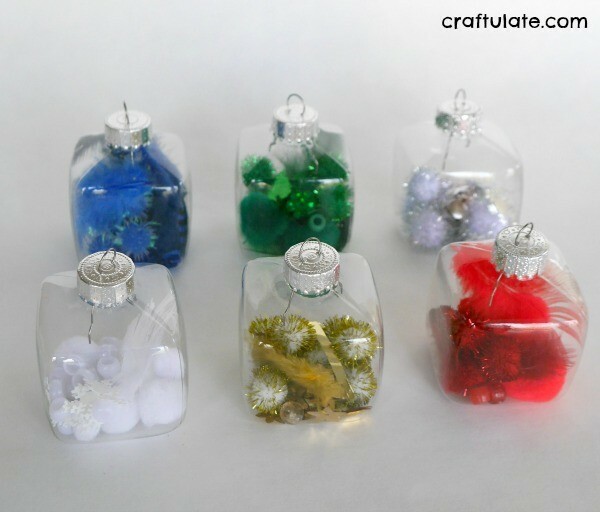 There are so many ways to fill clear ornaments! I decided to add an element of sorting to our filling activity. I used some lovely square fillable ornaments that weren’t too big. 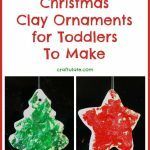 Before you start, just make sure there are no sharp edges around the hole of the ornament. You might also like to grab a pair of small tweezers for extracting an item that has been put in the wrong ornament! 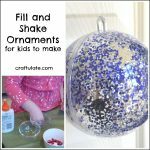 Kids may like to do one colour of ornament at a time, or do all six simultaneously. This would be great for a group project! F chose to do them all at the same time. He did make a few “mistakes” but that was more just to annoy me, I think! They looked very pretty when we’d finished. 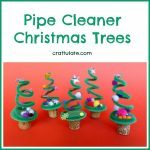 I usually decorate our Christmas trees with only two or three colours – so I know that at least some of these will be used every year! 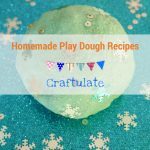 I love how the ornaments are a link between our crafty activities and the tree!